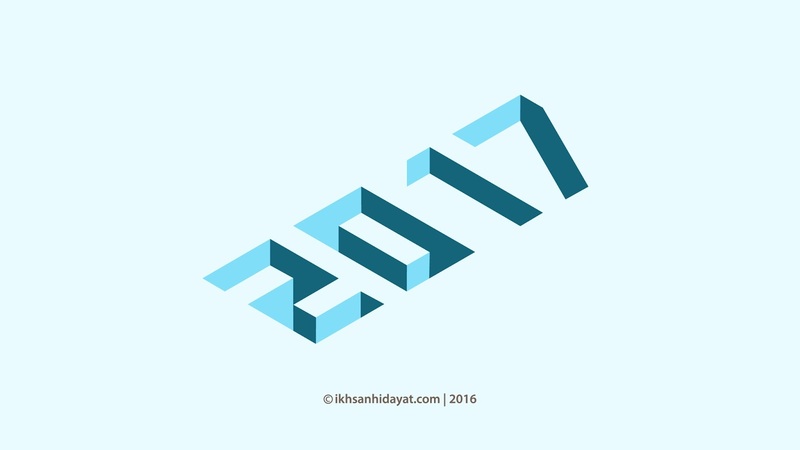 Create Isometric Numbers, using adobe illustrator cc 2015.
you can get the pattern below. Very interesting your work. Congratulations.